Southend Pier is ready to be fully opened in Time for the Easter Break! Don’t forget that shortly the new Pier Pavilion will be lifted onto the decking so now is a good time to take a stroll down the Pier (or even the train) to see where it will go. 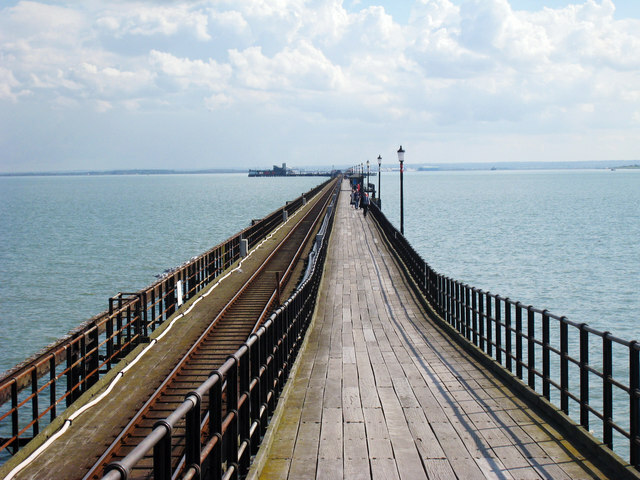 This entry was posted in Uncategorized and tagged Better Southend, pier, Pier to re-open for Easter, southend on sea, Southend Pier, southend seafront. Bookmark the permalink.